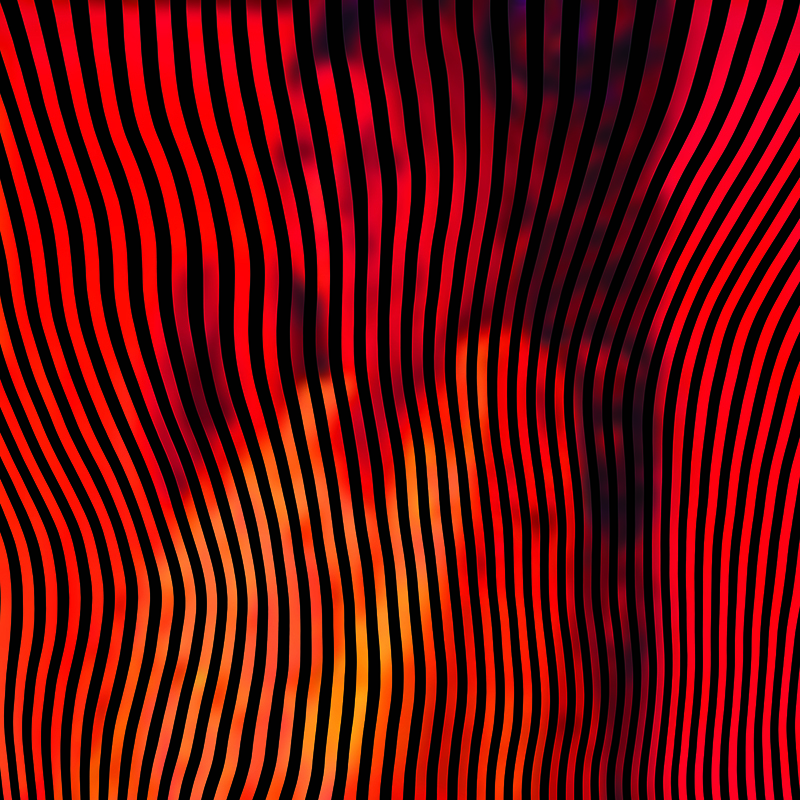 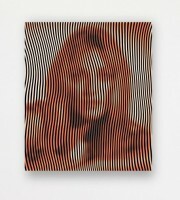 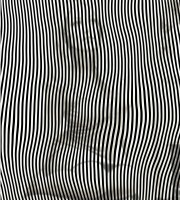 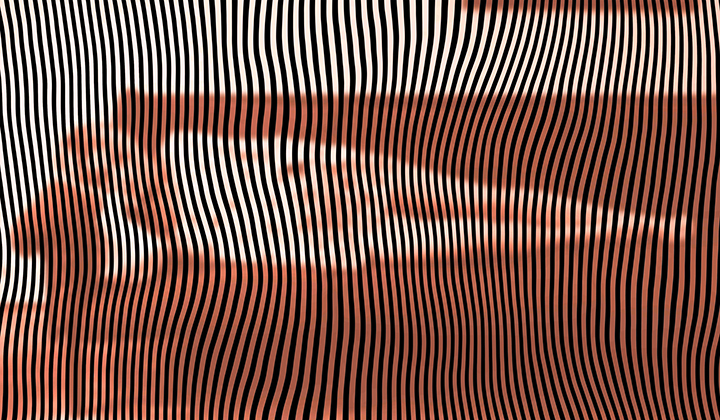 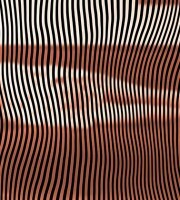 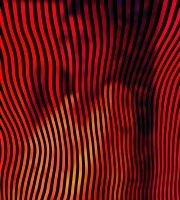 Robert Lazzarini, New York-based artist showcases paintings and sculptures inspired by the late actress Sharon Tate. 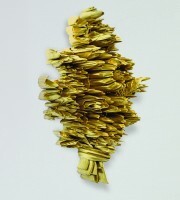 *Open FREE during regular museum operating hours. 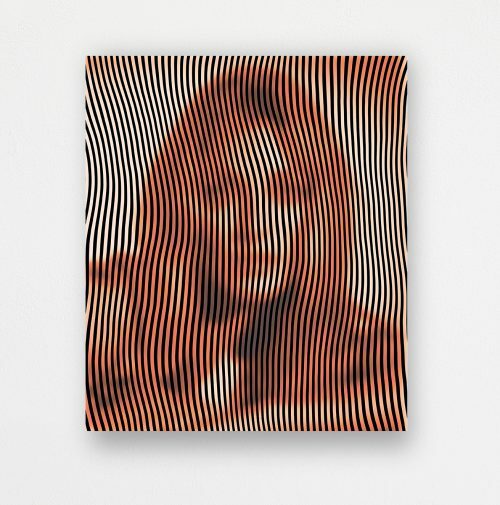 The renowned New York-based artist is showing a group of paintings and sculptures inspired by the late actress Sharon Tate. 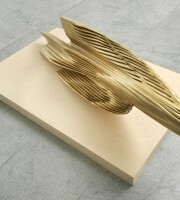 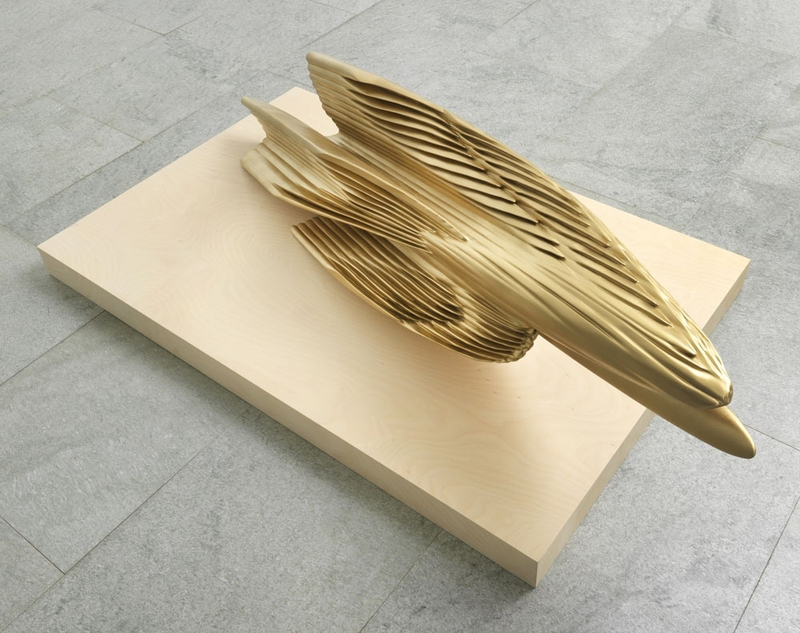 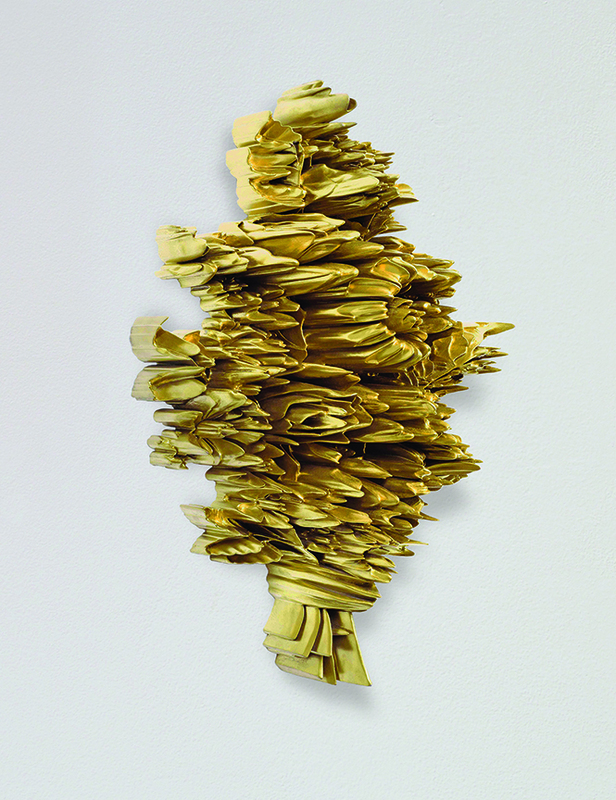 In addition to silk screens resembling those shown previously at Charlotte’s SOCO Gallery, the show adds newer sculptures inspired by gold tones, florals, and bird imagery from decor that would have been seen in homes of the Hollywood Hills during Tate’s 1960s era.